Terri Wills spent an early part of her career helping produce nature documentaries. 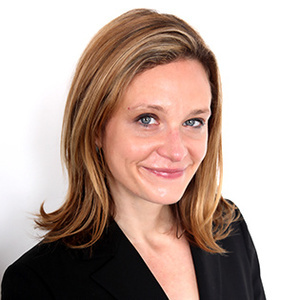 Now, she is a leader in protecting nature—as the CEO of the World Green Building Council, an organization uniting Green Building Councils around the world to advance the building of environmentally-sustainable “green buildings” worldwide. In Part I, Ms. Wills overviews the ideas, statistics, and trends behind the green building movement, and the strategies WorldGBC is using to drive the movement forward. In Part II, she provides a first-person perspective into the movement’s key actors and events, from the Paris Agreement to political leaders, and how WorldGBC and the Councils are influencing them. When most of us think of carbon emissions, we don’t necessarily think of the buildings we are inside as carbon emissions producers. How do buildings contribute to emissions? It’s such a good point because it’s not something that’s obvious. When you look at a vehicle, you see the emissions coming from the vehicle. It’s different with buildings—you don’t actually see the emissions that come from buildings, even though buildings contribute to 30 percent of greenhouse gas emissions, and that is significant. It’s usually from the heating, cooling, and energy use within a building that either draws from the central energy supply or its own mechanisms within the building. For example, you might have a building that’s connected to your country’s national energy grid or electricity system, and if your electricity mix is coal or natural gas, those contribute significantly to emissions. You’re creating, through the buildings, the demand for that energy use. 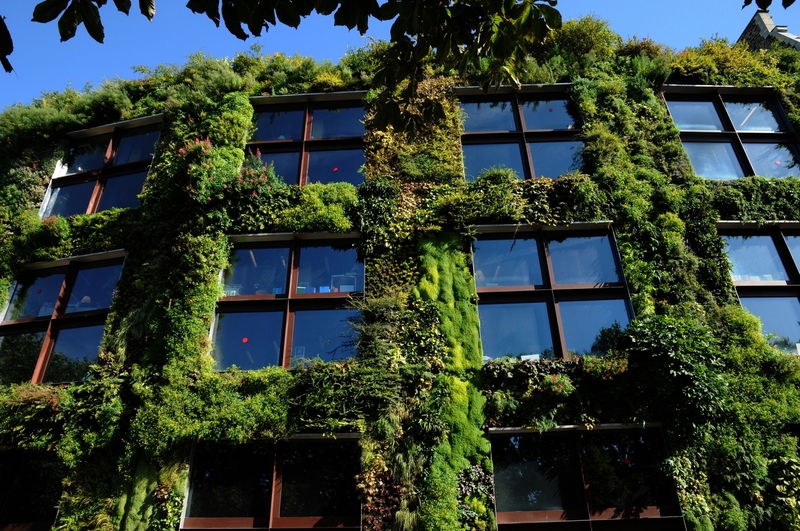 What is the green building movement? Who and what are the actors and groups associated with it? In the green building movement, we’re interested in how to create, design, and build buildings that significantly reduce the energy use within them. We don’t like referring to single actors within the green building movement because we really see that it’s a community of actors working together and sharing a common goal. 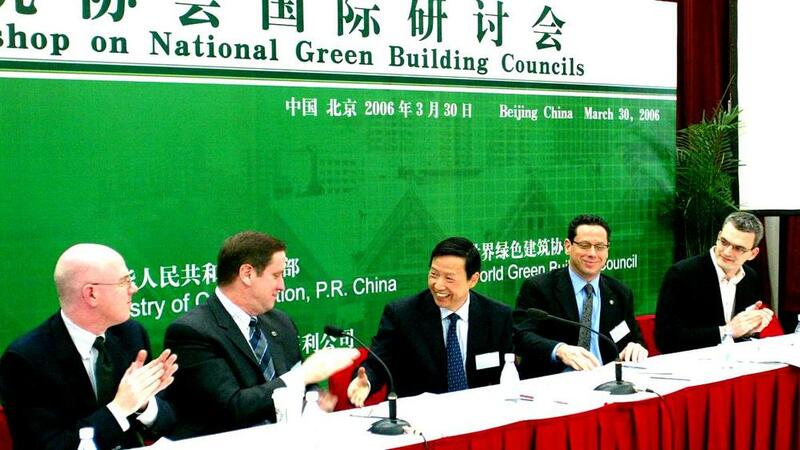 We refer to the Green Building Councils (GBCs) around the world as being the champions of the movement. We now have GBCs in 74 countries registered as NGOs, and they bring together the companies, policymakers, civil society, and interested parties in their countries to work on accelerating green buildings. We consider the movement to be those GBCs, their members, and their constituents, combined together to accelerate green building uptake around the world. Combating climate change demands immediate action despite the results not being immediately visible. What advocacy strategies do you and your members use to push people and businesses to act with urgency? As the World Green Building Council (WorldGBC), we do a lot at the global level, but also at the national level through our GBCs. We try to show the numbers. At the COP-21 in December, we took a look at the greenhouse gas emissions from buildings and showed that if we continued building the way we are building today, we are on track to 6° Celsius of global warming—which is really scary and the results of which would be catastrophic. So we needed to showcase those numbers to demonstrate the urgency. However, we also coupled that story of urgency with one of possibility: we have the means to get to a 2° scenario of warming, which the experts say is manageable for us. Through green buildings, we could reduce greenhouse gases to actually reach that 2° scenario. Coupling the urgency with possibility is something we do at a global level. We also have launched some campaigns and encouraged our GBCs in their countries and their members to pick up these campaigns, amplify them, translate them into their own languages, and use their own images and statistics. Our GBCs tailor the advocacy to the needs of a given country. In certain countries, the messaging around the business case is really important. In other countries, particularly in Europe, making a case for strong policy is important. Some of our Global South countries need to see that green buildings will support economic growth for the country, can help create jobs, and can help decouple environmental damage from economic growth—the economies can still grow without ruining all of their natural resources. The advocacy differs from country to country, but WorldGBC sets the tone with this combination of urgency, possibility, and benefits. What is the biggest barrier the green building movement faces in getting building industries to move toward sustainability? Nowadays it’s about a lack of awareness. In the past there were vital concerns the technological capabilities to create these green buildings. Now in many markets around the world the knowledge, skillset, and technology are available, but there needs to be greater demand for green building—because experts aren’t put to work unless someone demands a green building. There needs to be a groundswell of demand and interest that pulls the supply of green building into the marketplace. What metrics do you use to measure the WorldGBC’s, and its members’, success? We’re looking at it right now on two levels. One is our achievement of specific organizational KPIs or metrics. For example, we’re looking at how many of our Councils across the 74 countries are progressing in their status as a GBC. A GBC might start with two individuals in a country coming to us and saying they would like to start a council. Over time, that develops into something the size of the U.S. Green Building Council, with hundreds of employees and huge impact in their market. But we know those are operational metrics. What we really need to be able to measure is what difference that is making in each market around the world. That is why we’re in the process of developing something we’re calling our Impact Framework. How do we assess in each country where we’re headed in terms of the key levers for green buildings? Is the awareness for the business case increased every year? What percentage of the market is actually certified as green? What is the level of public awareness in a country? We need to make sure that as an organization we know how we’re doing in meeting our mission and not just how we’re growing. This is a struggle sometimes for NGOs, but it is so important that we understand how much of our mission we are achieving. It keeps us and our Board honest and ensures that what we’re focused on is achieving our impact. What is a green building? What image should we have in our mind when we think of one? My answer to that would depend on which country you live in! 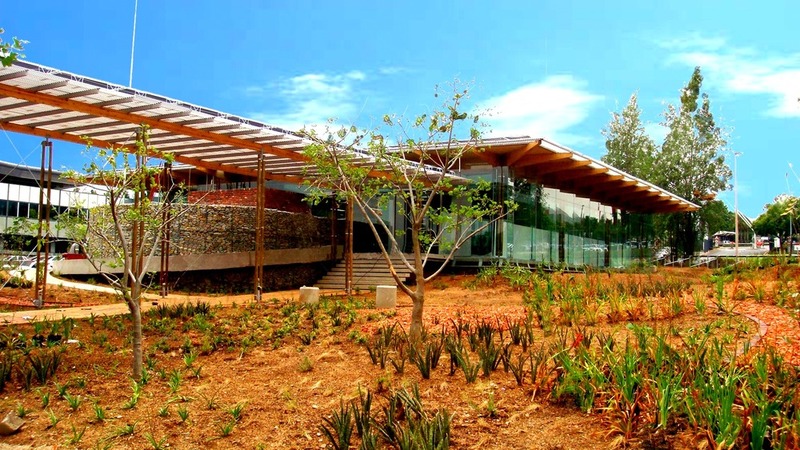 A green building really needs to be responsive to the climate that it’s in. It may look different based on different countries around the world. Take Singapore. Some of their issues are around heat—Singapore is a hot country—and they also have some issues with air quality. A green building for Singapore will focus on a number of key components: greenery and plants inside to improve air quality, and innovative approaches to cooling in a low-carbon way, possibly district cooling or cooling from the water nearby. In Africa, we’re seeing an increased focus on local materials. For example, we have a GBC in Namibia, where one of the most prevalent kinds of building materials is sand. In many countries, you wouldn’t even think of building a house of out sand! But in Namibia, they’re increasingly experimenting with buildings made of out of sand, because it’s very accessible and inexpensive, and is a natural insulation. Some general principles of a green building is good insulation, good energy sources that maximize efficiency and are as green as possible—having access to solar in sunny countries, or district heating systems in countries where solar isn’t as possible—and that the building is actually pleasant to be inside. It really depends on what country you’re in, and that’s why it’s important to have the local GBCs working on those local conditions, rather than trying to dictate the world over what a green building looks like. No Replies to "PART I: ADVOCATING FOR GREEN BUILDINGS: URGENCY AND POSSIBILITY"